Sun, sea and one of the loveliest beaches on Costa de la Luz. Zahara de los Atunes is one the best destinations for lazy, quiet family holidays on the Atlantic coastline of Andalucia. Also recommended for romantic getaway! 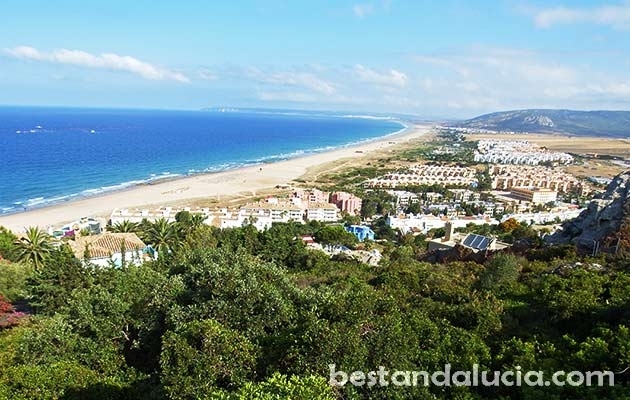 The tranquil village of Zahara boasts a sensational unspoilt wide beach. Soft golden sand stretches for nearly 20 kilometres providing plenty of space for all beach goers. Even in peak season, the place in never overcrowded. Unlike many beaches on Costa del Sol where the waters can get colder depending on the wind, sea bathing is pleasurable in Zahra all summer long. The waters are shallow and crystal-clear. If you are a keen photographer, make sure to get to the top of Pueblo Atlanterra which lies on the hillside in the southern part of Zahara. 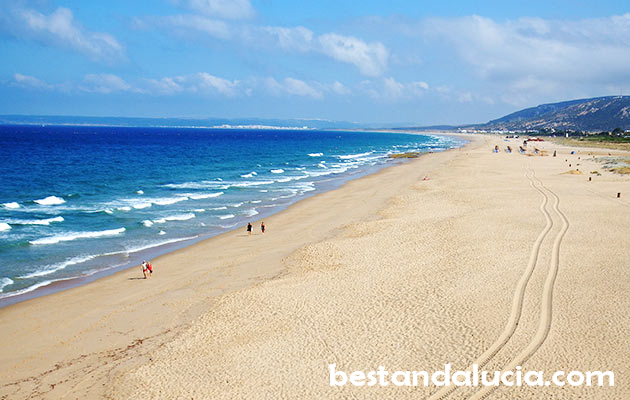 You will be rewarded with breath-taking panoramic views of Costa de la Luz from Zahara to the cliffs in Barbate. Find all the practical information, helpful tips and opinions on holidays in Zahara de los Atunes, Spain. 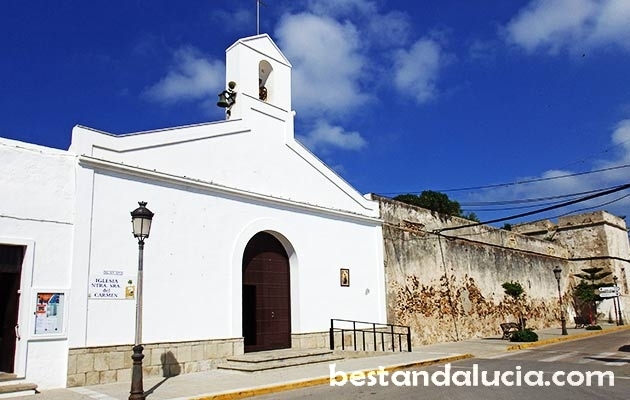 Check out Zahara de los Atunes’s bestattractions, recommended places to stay and great ideas how to spend your time. Read about the best places to eat and drink in Zahara de los Atunes, Andalucia. 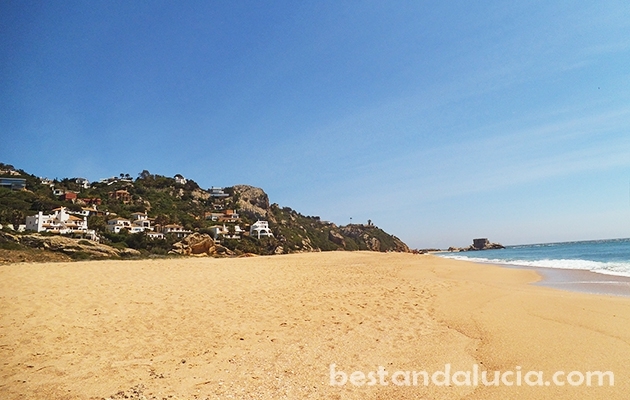 Zahara de los Atunes can be a perfect place for beach & fun holidays. 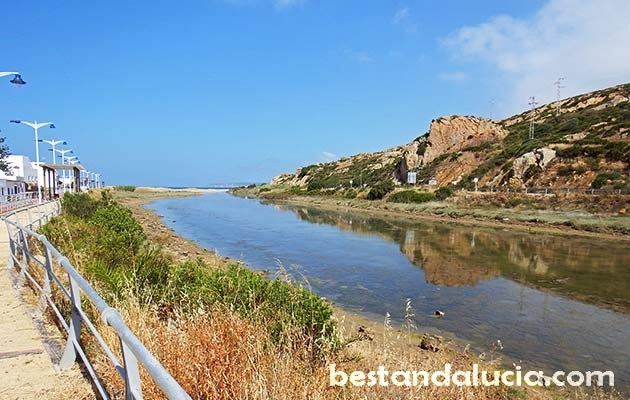 Check hotels in Zahara de los Atunes in Andalucia offering good value for money. Pick the hotel that best suits you and your budget. 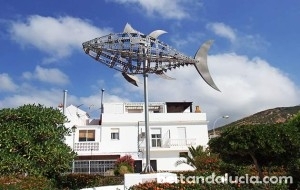 Find and rent apartments, houses and villas for summer holidays in Zahara de los Atunes, Spain. Choose from the best variety of properties. Luxury holiday homes with private pools, sports facilities and more. Have great holidays in Zahara de los Atunes, Andalusia. Sea Life Aquarium, located just at the entrance to the wonderful Paseo Maritimo in Benalmadena, is a top attraction for family holidays. It’s the only marine life centre in Andalusia and well worth a visit. There are more than thirty tanks in several rooms with all the fascinating creatures of the sea and ocean. Plus, there is a great underwater tunnel. With sharks and giant turtles swimming just above your head, you have the feeling that you are submerged in the ocean depths. 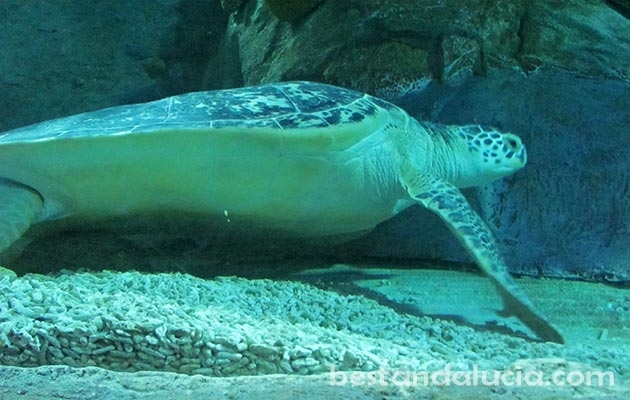 At the moment, the Sea Life Benalmadena boasts more than 2,000 creatures. Some of them scary, some bizarre, some beautiful and stunning. Japanese Spider Crab, Giant Pacific octopus, Green Turtle, Black Tip Reef Sharks and colourful seahorses are some of the most popular inhabitants of the magical Sea Life Aquarium. It takes around 1,5 hour to visit the whole Aquarium and if you are really interested to know more, read all the funny facts on the boards. Other attractions of the Sea Life Aquarium include a gift shop as well where you will find a wide variety if quality ocean themed gifts and souvenirs not only for kids, but also for adults. There is a mini golf and a Seal life restaurant as well. After you have finished visiting the Sea Life Aquarium, take advantage of the great waterfront restaurants housed in the long building that runs along the beautiful promenade. Seal Life Benalmadena is a great idea for a fun family day in Benalmadena. Entry price for adults is approximately €16.